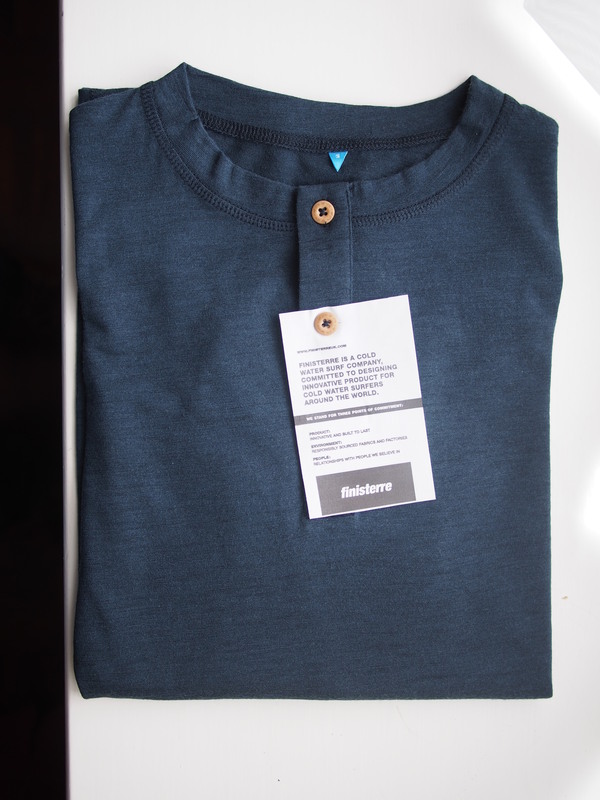 I’ve long been a fan of the idea of sustainably sourced and produced clothing, but have yet to see the concept so fully adhered to as it is by the British company Finisterre. Based in St. Agnes down on the Cornish coast. They combine quality materials with production transparency and ultimately integrity. Set up in 2005 their range has expanded over the years as they have further grown their supply chains and further developed their designs and use of materials. 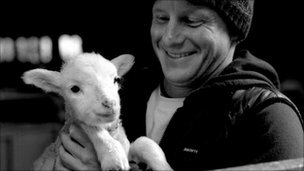 Most notably they have been closely involved with the rebirth of the Bowmont sheep, from whose wool the Bowmont (or British merino) pieces come. My first order back in 2011 was for a couple of pairs of wool socks for daily wear, and they are still going strong and are as warm and comfortable as ever. I’ve since added a load of other items, but most notably the Boreas Full Zip £95 (a super warm cotton outer/ merino inner hoody) and most recently the Portland Henley £60 (a flexible 160 gsm merino wool long sleeve t-shirt), which offers both warm weather options as well as colder weather layering options. The prices are not cheap, but the quality is high, and combined with great materials their clothing will last. I’ve not had the Portland Henley long, but it is extremely comfortable against the skin, and is beautifully made, with just enough attention to detail to make it stand out from the alternatives. It’s worth mentioning that their customer service is also fantastic. They are a pleasure to deal with and all transactions are handles quickly, efficiently and ultimately personally, which no doubt adds to their brand. They are a company who bill themselves as a cold water surf clothing brand, but having not surfed for well over 18 years I can’t really comment on that aspect of their products, but for flexible, ethical, and well made British clothing I have yet to find their equal, and I look forward to seeing just how well they hold up to 6 months on the road.